Like many people, including most who work there, I have difficulty in understanding what ABC stands for. Phillip Adams that old communist farmer from Singleton suggested “Anarchism, Bolshevism, Communism”, but most probably if this week’s events are any indication, would believe “Australian’s Basket Case” is the most fitting. 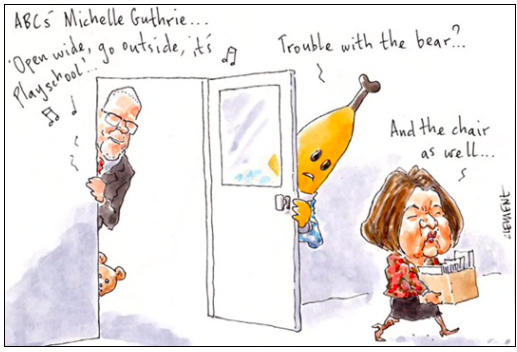 On Monday the ABC board sacked managing director Michelle Guthrie, who had completed less than two-and-a-half years of her five year term. Care to elaborate? After all, it is a huge public interest story and surely we don’t need to remind the board that it oversees a national broadcaster that has a long and distinguished history in providing — you know — news. Chairman Justin Milne did not. He even refused an invitation to appear on ABC’s 7.30 that night. Not only did that make him seem contemptuous of the public’s right to know details of the organisation they fund: his reticence also gave the appearance the board could not robustly defend its decision. This week in The Daily Telegraph it was revealed Guthrie’s claim that in June, Milne, following a meeting with then Prime Minister Malcolm Turnbull and Communications Minister Mitch Fifield, had directed her to “shoot” political correspondent Andrew Probyn. What a fascinating insight into the thoughts of Chairman Milne. The possibility that any ABC staffer — let alone the ABC chairman — would acquiesce in political interference is astounding. It is arguably legitimate for him to raise concerns with the managing director about the bias of individual journalists, but it is appalling to dictate the firing of commentators on politically pragmatic grounds. It also shows that he is two-faced. Following his appointment last year Milne — a longstanding friend of Turnbull — dismissed accusations of ABC bias. Ironically, he also claimed he would not “be an overseer of the corporation’s editorial output,” and added he was “fully supportive” of Guthrie. His resignation, which he announced this morning, was inevitable, and his exit is an ignominious one. Unfairly maligned by the discontents in her organisations as weak, Guthrie appears to have vigorously resisted Milne’s encroaching. She was certainly not the most dynamic of managing directors, but as the ABC board is about to discover on the litigation front, she has a lot of experience as a media lawyer. In the meantime, who will be her replacement? Let’s examine some potential candidates. 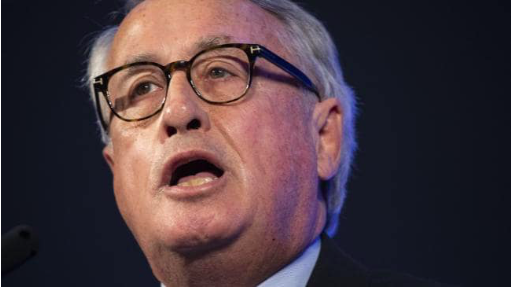 Wayne Swan, with “his tendency to get excited over class warfare … would find many a kindred spirit at ABC”. The former Deputy Prime Minister and Treasurer and now national president of the Labor Party has experienced a torpor in recent years. Being appointed to managing director could be just the thing to reinvigorate him. He does not have a journalism background, but he has about as much qualifications for managing director as he had for Treasurer. Advantages: With his tendency to get excited over class warfare and labelling the government “Tories”, Wayne would find many a kindred spirit at ABC. He could regale them with his working class credentials about how he found inspiration in the lyrics of Bruce Springsteen. Also, all of his jobs since graduating from university have involved feeding off the public teat, hence he would have little trouble adjusting to the ABC culture. Disadvantages: Swan would probably insist as part of his conditions that he inherit an enormous surplus, which he would promptly blow by commissioning ridiculously expensive staff canteens and sending stimulus cheques to ABC employees present and former, especially the dead ones. As the receivers enter the door, Swan will hold an all staff meeting to proudly announce his forecast of four surpluses. Having left the organisation with a debt that will take a quarter of a century to pay off, Swan will pen his memoir How I Saved Aunty. As proof of this he will cite the fact that an obscure African nation bestowed him with its ‘World’s Best National Broadcaster Managing Director’ award. Gold Logie winner, academic, television host, and Fairfax columnist, Aly also co-hosts ABC’s The Minefield which fearlessly canvasses those topics that others dare not cover, including “Who’s to Blame for Climate Change?”, “Are Private Schools Morally Justified?”, and “Is Satire an Ethical Form of Speech?” Hard-hitting stuff. Advantages: He is one of the most grandiloquent and turgid of communicators eg: “Our world is now one that is an increasingly polarised and polarising contest between new frontiers of cosmopolitism on the one hand and quite responsive and symbiotically related frontiers of atavism on the other.” Put him in front of a senate committee and its members, like everyone else, will have absolutely no idea what he is talking about. The beauty of this is that he cannot be held to anything he has said. Disadvantages: ABC staff still need to understand what he is saying. This could only be accomplished through inserting a babel fish in the ear of every employee, and the cost of issuing these would be prohibitive. 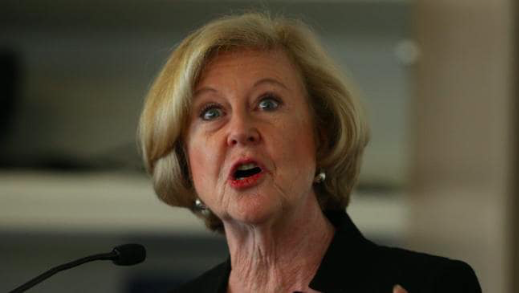 ABC staff “would throw rose petals” in Gillian Triggs’ path. Such is their regard for the former president of the Australian Human Rights Commission that ABC staff would throw rose petals in her path. During her period at the AHRC, Triggs enjoyed fawning coverage by the ABC, which continually omitted to detail her numerous shortfalls. Naturally telegenic, she could also host her own television show, Kitchen Table Conversations, featuring children who report in-home discussions with their parents that contravene what is deemed ‘hate speech’ or are otherwise inappropriate. Advantages: When asked in 2014 why it was necessary for the AHRC to spend public moneys on a soiree at Sydney’s Museum of Contemporary Art, Triggs haughtily replied: “I really do take umbrage at the idea that somehow because you’re a human rights body you’ve got to do things in some sort of shabby way … We don’t want to be in a village hall in Koo Wee Rup.” Her elitist disdain for ill-bred types in regional and suburban Australia is consistent with ABC attitudes, at least those that prevail in Ultimo and Southbank. Disadvantages: A managing director must spend many hours before Senate committees and be very sure that his/her answers are accurate. The kindest thing one can say in this regard is that Triggs found these appearances in her AHRC role challenging, particularly her inconsistent explanations as to the reasons why she delayed the children in detention inquiry. Just imagine her in years to come explaining why she delayed a Four Corners exposé into maladministration in the Shorten Government. Something along the lines of “I did not want to politicise the 2021 election campaign,” perhaps? 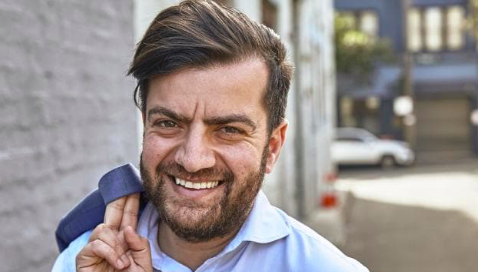 Sam Dastyari could bring a “love of producing and starring in expensive taxpayer-funded video productions of little or no value” to the role. A natural media tart, Dastyari was born to preen for the cameras. Since leaving the Senate on account of his Sino-philia he has suffered for want of the limelight. Advantages: Would bring experience to the role, especially given his love of producing (and starring in) expensive taxpayer-funded video productions of little to no value. 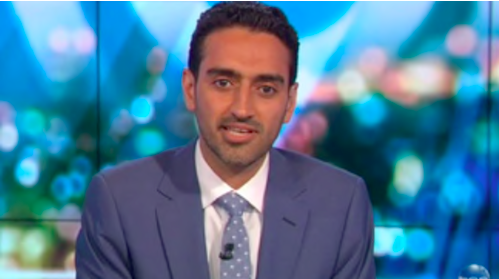 Furthermore he has close ties with ABC, as evident by the organisation’s sympathetic portrayal of him on Australian Story, an episode lambasted across political parties as an “infomercial” and a “puff piece”. Disadvantages: Give him three months, and Dastyari would move to install Confucius institutes — those ostensibly educational and cultural bodies affiliated with China’s Ministry of Education — as mandatory “consultants” for any ABC coverage that included the Middle Kingdom. Gone would be any hard-hitting investigative reporting that exposes China’s attempts to strengthen its influence within Australia. Instead ‘Shanghai Sam’ would commission a series of infomercials praising the benefits of Chinese telecommunications giant Huawei, which the government last month excluded on national security grounds from building Australia’s fifth generation mobile telecoms system. All these candidates are problematic. Maybe we should go back to basics eg: Wanted: managing director for statutory national broadcaster. Must have experience in journalism and at least a passing knowledge of the ABC Charter. 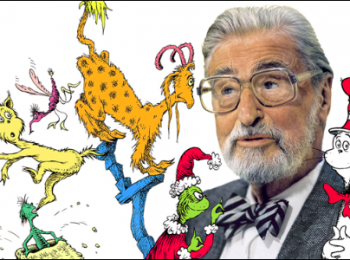 Unlike some predecessors, must not act like king of the kids and must be prepared to address culturally-entrenched left wing bias. Send expressions of interest to “Chairman, ABC Board”. 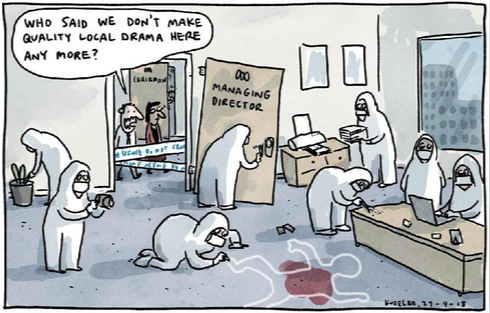 Actually, make that the “Acting Chairman ABC Board”. For someone who had grandiose visions of himself commanding a firing squad, Milne has well and truly shot himself in the foot.